Maize growers must choose a variety with suitable earliness for their location and one that will mature and be ready to harvest by the required date. Decisions can then be made regarding feed quality. 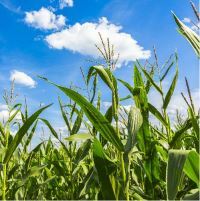 Pinnacle is the new maize variety that’s set to become a class leader on the 2019 BSPB/NIAB list. With a FAO of 190, it leads the very early category. Cell wall digestibility is an increasing important factor for feeding high levels of maize silage in dairy rations. Varieties considered to have a high cell wall digestibility offer a slow release of carbohydrate to the rumen and this reduces the risk of lactic acidosis from high starch content. This becomes more important as the proportion of maize in the diet increases above 40%. Pinnacle combines a high starch yield of 112%, coupled with improved digestible fibre, to produce superb quality silage and a dry matter yield of 103%. The improved cell wall digestibility of 58.5% maximises the energy yield and feeding performance. Excellent early vigour leads to rapid early season growth, which allows early maturity. It’s suitable for all maize growing sites and offers good eyespot tolerance. 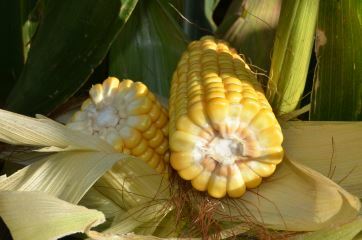 Maize variety choice can have a significant impact on the success of the crop. So growers must choose a variety with the right earliness of maturity for their location, which will be ready for harvest at the required date, but also consider the feeding quality attributes.